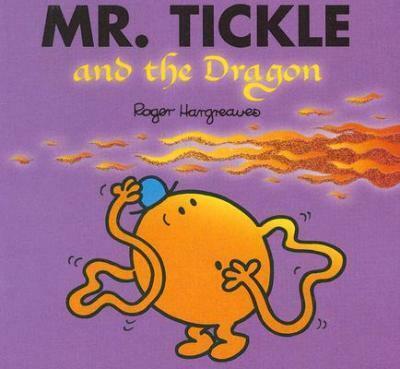 Mr. Tickle has returned home from a day full of tickling to discover that his house has burned down! After some detective work, he discovers that a dragon is to blame. But can he stop the dragon from burning down everything else?